Our goal at Snap Fitness is to be your one stop shop for all of your health and wellness needs. We are not just a gym! We are a solution-oriented team who are here to help you reach your health goals. As a Snap Fitness member you will have access to state of the art tools to design your personal nutrition and exercise programs. We have added more equipment to update our gym. Want to lose weight? If you had a precise plan that included what and how much to eat, and which exercises to do, would that help you? For many people the time it takes to learn and organize is the biggest barrier to a healthier lifestyle and a healthier body. We can help you with that. Want to be stronger and leaner? In order to build muscle, you need to eat enough of the right kind of calories and follow a strength-training program. We can help with that too! Intimidated by going to a gym? Our priority from day one has been to offer the highest quality health and wellness solutions in the least intimidating environment. The feedback we receive from our members constantly confirms that we have a warm, friendly staff and the nicest members you can imagine. Thank you for choosing Snap Fitness Chilliwack. We look forward to meeting you soon! 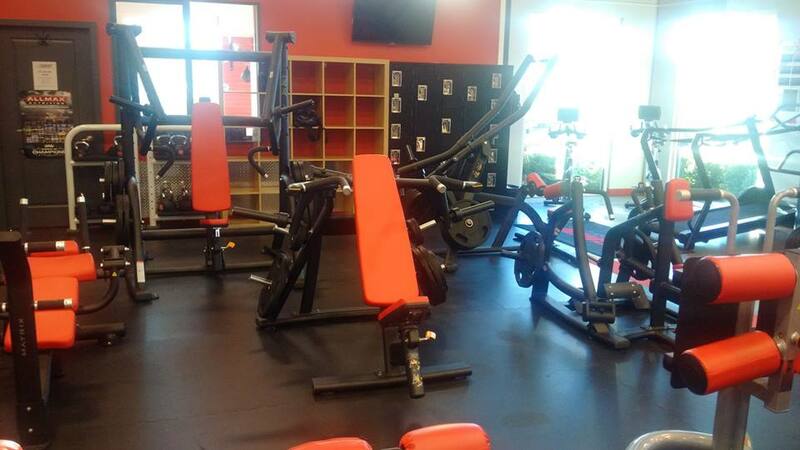 SNAP FITNESS CHILLIWACK IS CHILLIWACK'S HOME OF SERIOUS FITNESS!